A new Australian artisan coffee roaster delivered every 30 days to your mailbox. It's amazing how many passionate, artisan coffee roasters there are in Australia. People who have dedicated their lives to the nectar of the gods. Our mission is to help you discover them all. 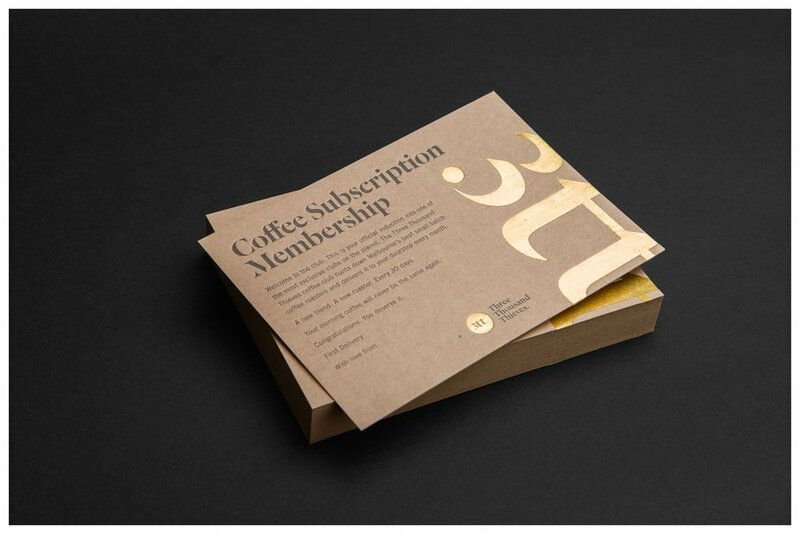 A coffee subscription that curates and creates an amazing experiences every month. Every 30 days we feature a new Australian roaster and their specially picked beans for the month. People love our subscriptions because their gift goes beyond Christmas. It reminds them of your love every month! We features Australia’s best roasters and the coffee they love. Make this Christmas extra special. We’re adding in a free stainless steel coffee grinder with every gift coffee subscription. 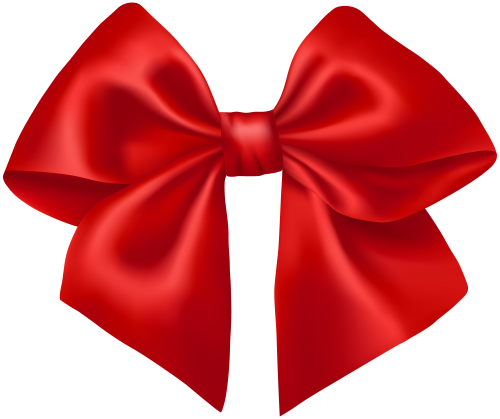 Make your gift go further with us. Prepaid 3, 6 or 12-month membership for Christmas. Bonus: free coffee hand grinder for all Christmas subscriptions. We’ll also express post you a card, which you can give to them on the big day!